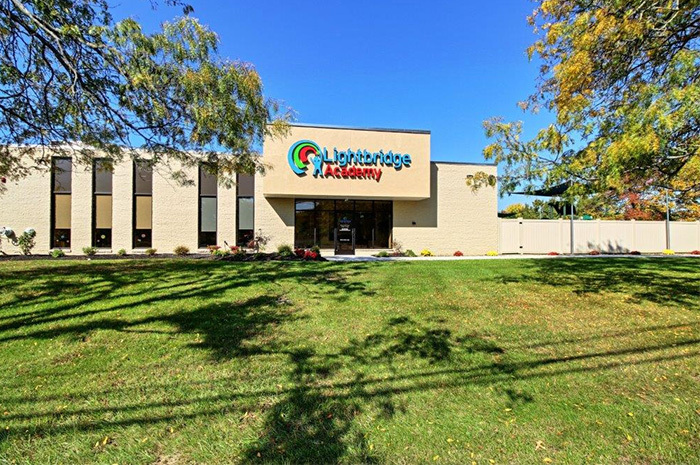 Welcome to Lightbridge Academy of Fort Washington! All Montgomery County families are welcome to visit us and discover why our parents experience peace of mind knowing that their children are receiving the best possible care, along with a quality early childhood education! 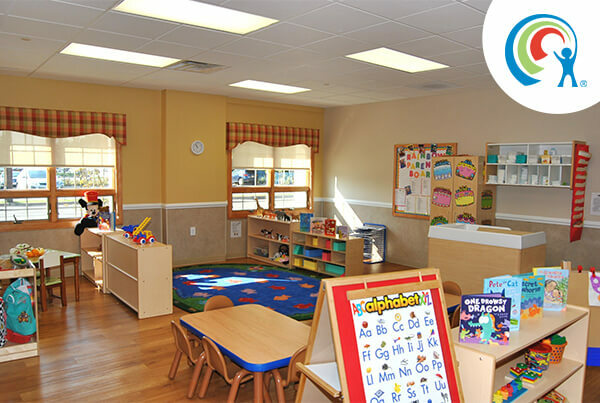 Our state-of-the-art child care center is currently enrolling for our Infant, Toddler, and Preschool programs. We look forward to meeting you and your precious little one! Welcome to the Lightbridge Academy of Fort Washington! My name is Wendy Politi and I am the Director of Lightbridge Academy of Fort Washington. 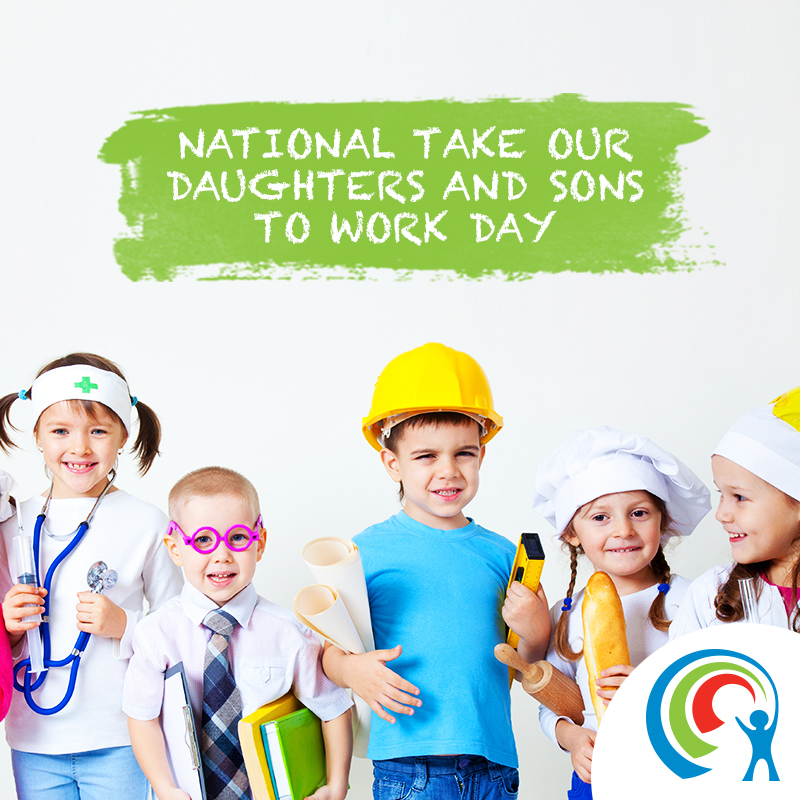 I have been in the childcare industry for the past 30 years and absolutely love it! I graduated from Gwynedd Mercy University with a Bachelor's degree in Elementary Ed. and I also have an Associates Degree in Early Childhood. I began my career as a teacher's aide and have worked my way up to a Director which I have been for the last 13 years. I absolutely love what I do and enjoy being a part of a child's early childhood development! Through our Lightbridge Academy Circle of Care and Core values we provide supportive and nurturing environment not only for our parents and children, but also for staff. We pride ourselves on the way we incorporate today's technology into our childcare setting. From the moment you check in with Procare upon entry to the center, to having the ability to stay connected to your child with our Parentview system, to getting surprise photos and video clips; as well as instant daily reports with Tadpoles Communication Technology. Every moment is a learning moment at Lightbridge Academy and it shows! Our curriculum is designed to help infants, toddlers and preschool children meet key developmental milestones but that's not all! We also incorporate American Sign Language into our daily routines, Musical Beginnings fosters music appreciation in even our youngest learners, Interactive Whiteboard Technology makes learning come alive in our Pre-K classrooms, and throw in our super fun extracurricular activities that is what makes learning at Lightbridge Academy an extraordinary experience. We would love for you to visit us! We have an open door policy from 7:00 am to 6:30 pm. We look forward to hearing from you!